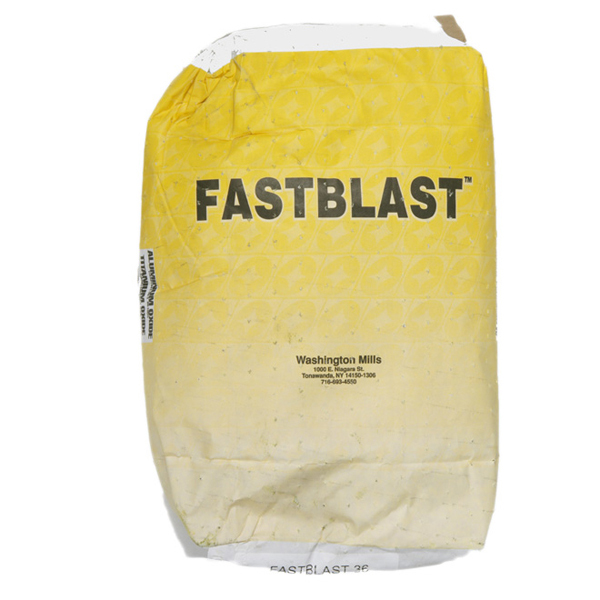 Washington Mills FastBlast pure aluminum oxide surpasses any other in its field. For use in pressure blasting of almost any type of material including glass, granite, marble and ceramic. FastBlast is also used for preparation of surfaces. An excellent and superior alternative to aluminum zirconium abrasive.